The popular and free software, CCleaner has been reported to have infected 2.27 million users with malware. Here’s what you need to know. 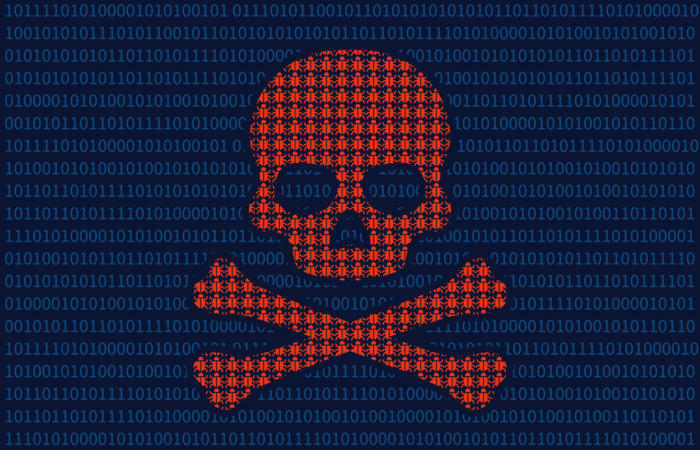 The malware was supposedly capable of harvesting various types of data from infected machines — specifically, Piriform says: the computer name, IP address, list of installed software, list of active software and list of network adapters (data it describes as “non-sensitive”) — transmitting it to a third party computer server located in the US. “We have no indications that any other data has been sent to the server,” it writes. “Working with US law enforcement, we caused this server to be shut down on the 15th of September before any known harm was done. It would have been an impediment to the law enforcement agency’s investigation to have gone public with this before the server was disabled and we completed our initial assessment,” it added. Should you happen to be one of the millions of users that downloaded the infected version 5.33, your best bet is to head to Piriform’s website here and update to the latest iteration of CCleaner.